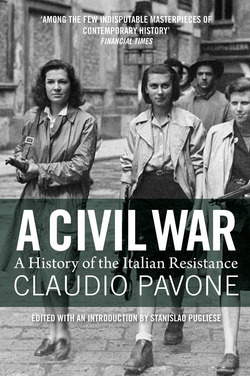 Claudio Pavone was born in Rome in 1920 and, as a young man, took an active part in the Resistance movement. A renowned historian, he worked in the National Arcives and was Professor of Contemporary History at the University of Pisa. 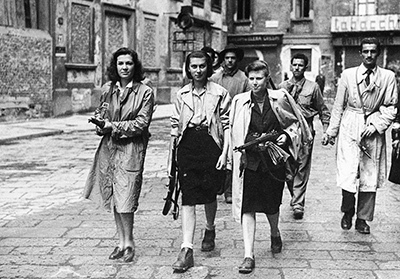 At present, he is the President of the Historic Institute of the Liberation Movement in Italy, the Vice President of the Italian Society of Contemporary History and the Director of the journal Parolechiave.